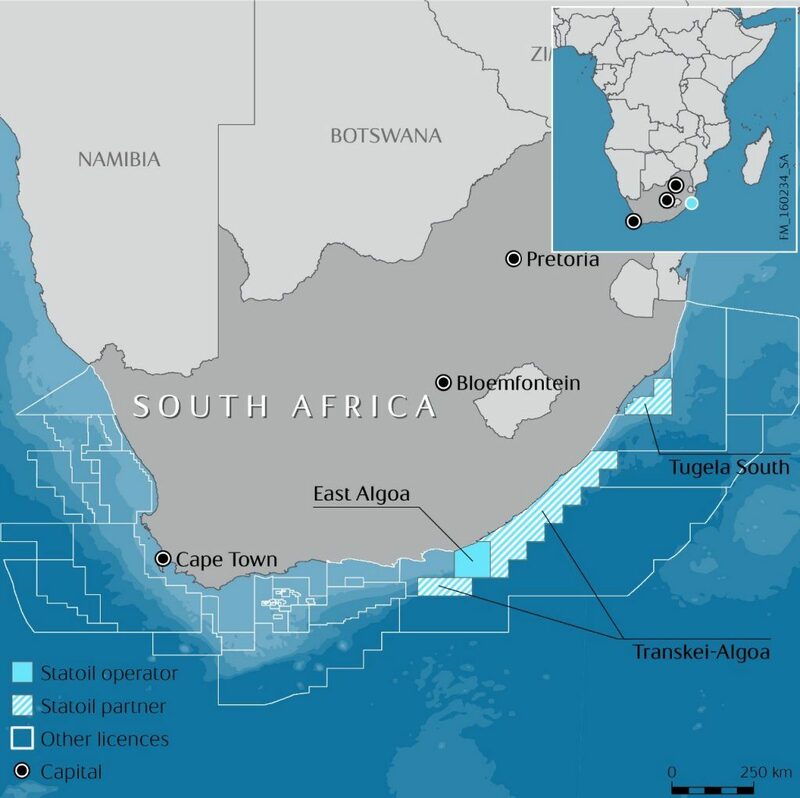 Statoil has acquired a 35 percent interest in Exploration Right 12/3/252 Transkei-Algoa from ExxonMobil in South Africa. Operator ExxonMobil retains 40 percent interest, while Impact Africa holds 25 percent. This news first appeared in the CapProCon e-newsletter. To learn more about subscribing, click here.